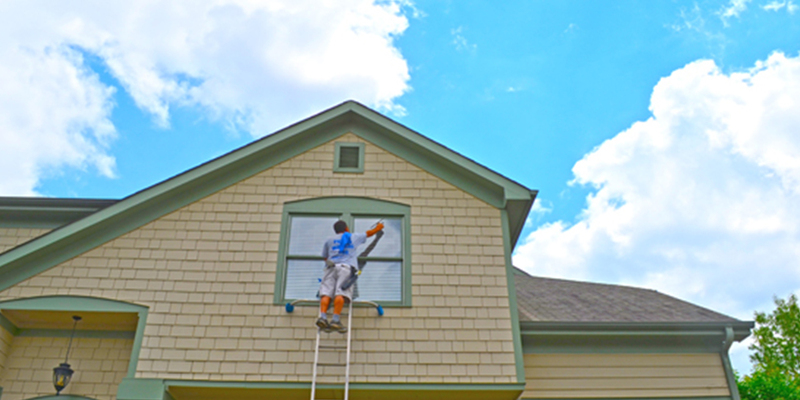 ASAP Spotless has been cleaning windows in the Raleigh Triangle area since 1997. 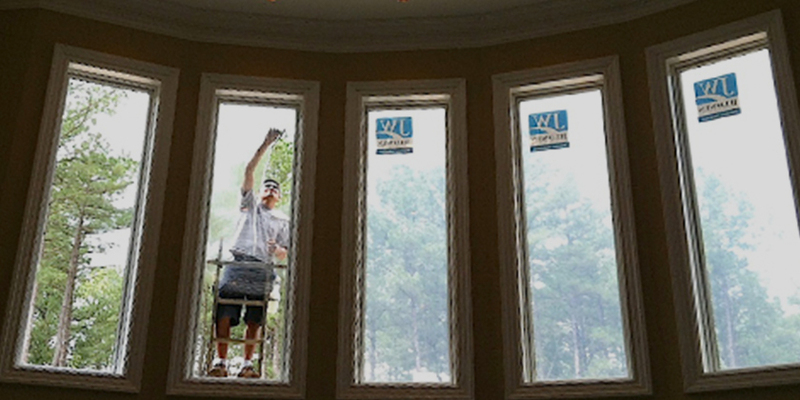 With years of experience cleaning every kind of window, we know how to do it right, every time. We have the expertise and care that you would expect from professionals. 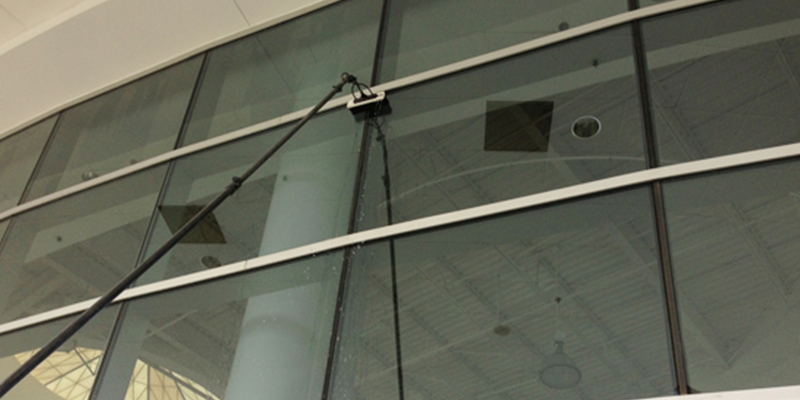 We use a state of the art product in our window cleaning, Glass Gleam 4, from Titan Labs. GG4, with dust repellent and improved cleaning and de-greasing, helps your windows stay cleaner, longer. • We clean the window frames and sills. 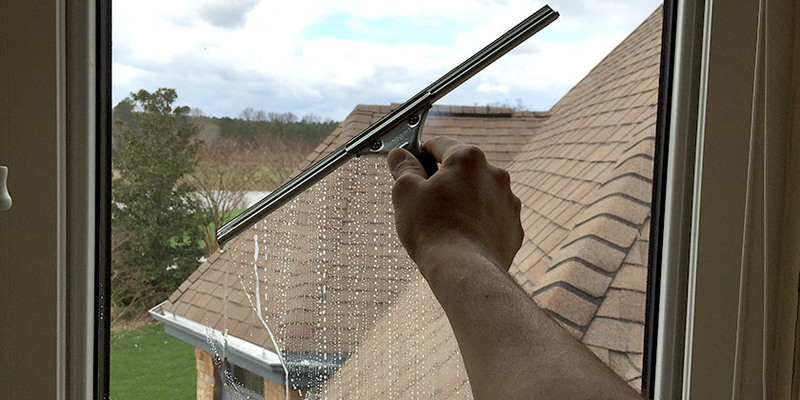 We do this on on all exterior windows, even ceiling windows and windows in hard to reach places; AND if you have screens, we will remove them and clean them for you free of charge!